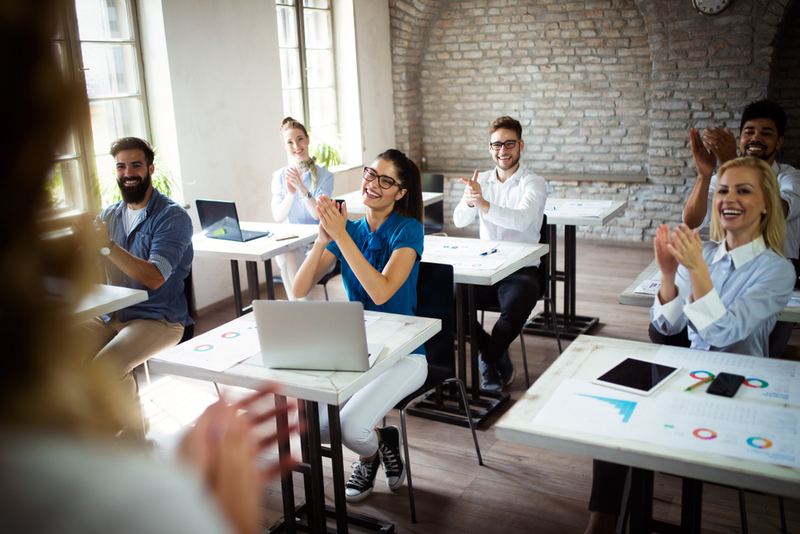 In the Learning and Development space, it is critical that you always keep your audience at the forefront of learning. This can be said whether you are a Trainer, Instructional Designer, or eLearning Developer. If your goal is to create a meaningful learning experience, then you need to really understand your audience in order to help determine what your content should be focused on. There is no one-size-fits-all approach since each learner is different. The interview starts as soon as you walk into the building, and those first few minutes can have a major impact on how the rest of your interview goes. You never know who you’ll bump into in the restroom or while you’re grabbing a cup of coffee in the waiting area. 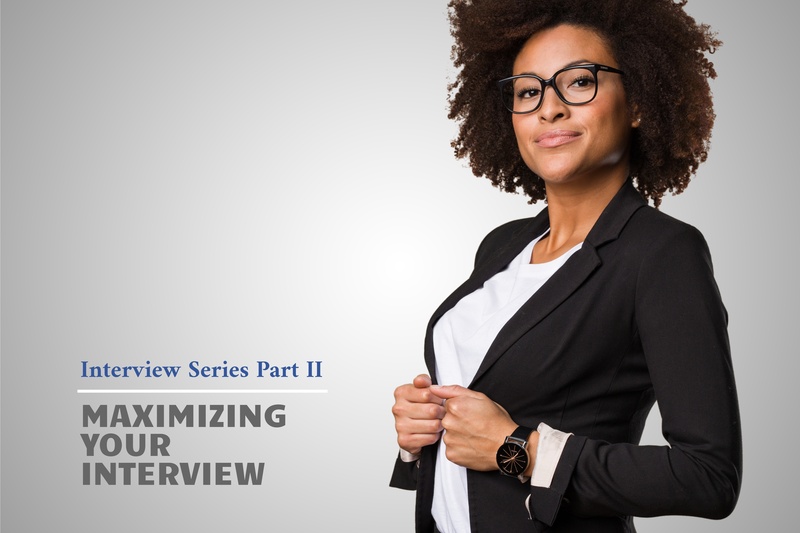 Your interviewer could be in the same room as you and you may not even realize it. It is so important that you remain friendly, polite, and professional to each person you may encounter. 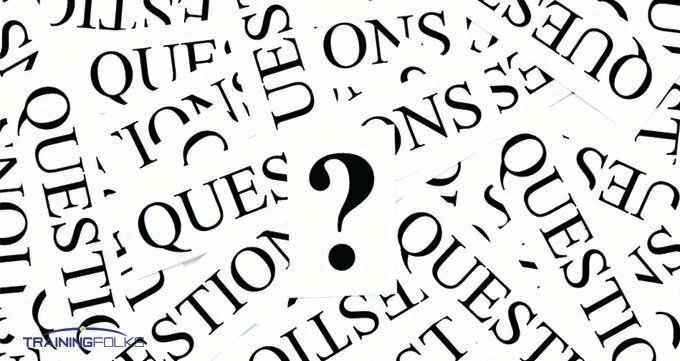 How To Answer, "Do You Have Any Questions for Me?" 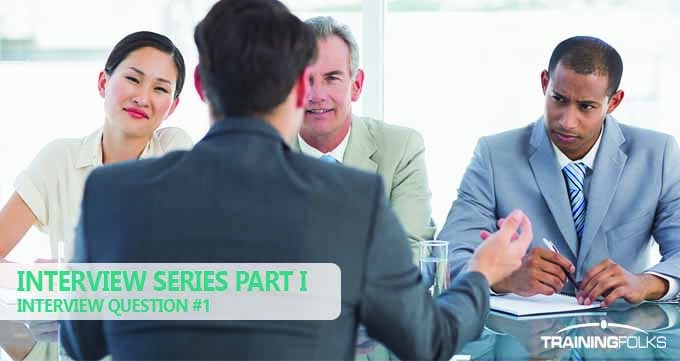 An interview is not only a chance for the hiring manager to get to know you, but also a chance for you to get to know them, the company, and the day to day challenges and responsibilities of the role you are applying for. 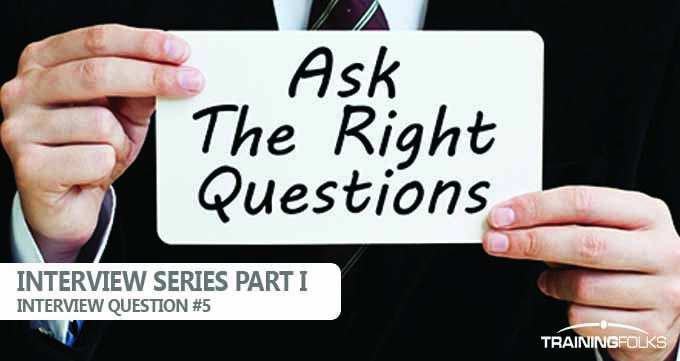 Asking well thought out questions at the end of your interview demonstrates your strong interest in the position as well as your desire to excel in the role. In contrast, if you don’t ask any questions, your interviewer will assume that you’re either not interested in the role or that you haven’t done your homework. How to Answer, "Why Do You Want to Work Here?" You’ve just finished telling the hiring manager a little bit about yourself as a professional. Then they ask the question you’ve been waiting for- “So why do you want to work here?” You may think that this is such an obvious question to answer. You need a job, and they have an open position that needs to be filled. It’s as simple as that, right? Well, not exactly. How to Answer, "What's Your Greatest Weakness?" Many people roll their eyes when they get asked this question (hopefully in their heads and not actually in front of the interviewer). Why do interviewers continue to ask this question? How to Answer, "Tell Me About Yourself"
Most of the time, employers like to start the interview off with this mystifying question. For what seems like it may be a very simple question to answer, this question can make your palms sweat if you aren’t prepared. 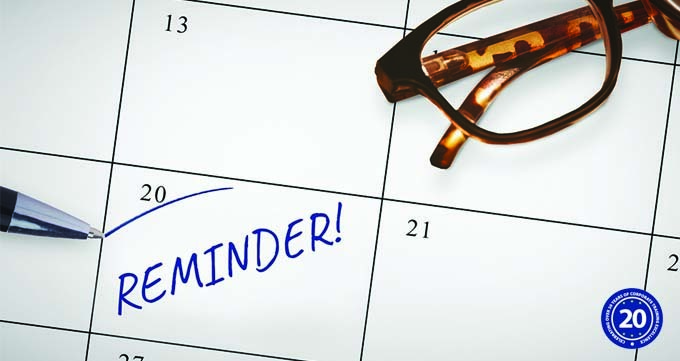 Bummed that you missed out on the conferences that took place earlier in the year? Don’t fret. It’s not too late to still attend an L&D Conference before 2018 is over. As a consultant, you may find yourself juggling many different clients and projects at one time. 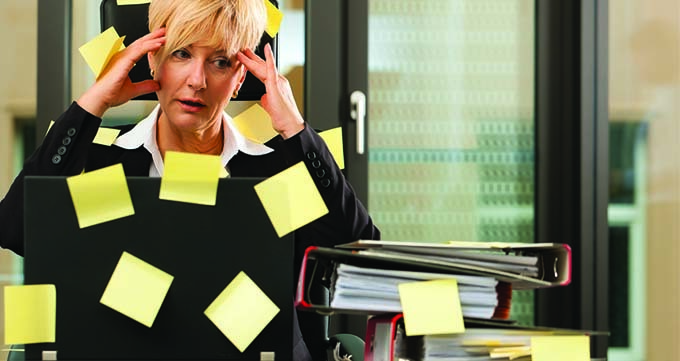 If you don’t stay organized and aren’t the best with time management, you may end up becoming overwhelmed. Or maybe you’re trying to figure out how you can get more work done in less time than it normally takes you. Here are some tips that will help boost your productivity as a consultant.